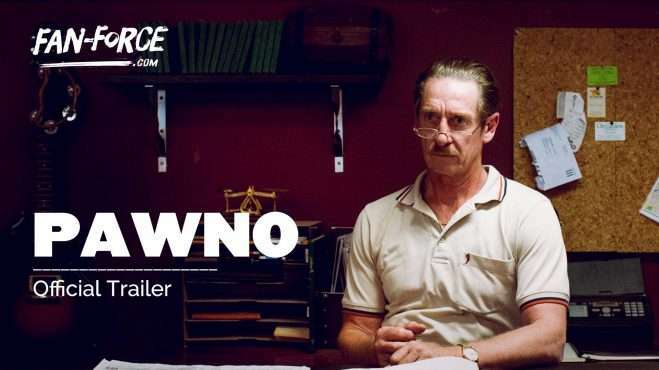 Pawno is a big-hearted, character-driven ensemble film that takes place in a dusty old pawnbroker’s in the heart of Footscray, where world-weary owner Les Underwood watches as the lives of people who come through his doors collide, change and unravel. From blossoming romance to desperate last gambles, these twelve individuals’ stories represent the best and the worst of one day in the life of Melbourne’s most hopeful and giddily mixed-up suburb. 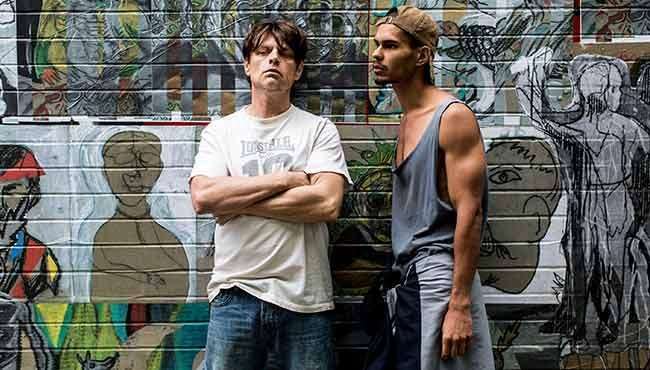 Pawno crackles with inventiveness and irreverence in equal measure; it celebrates the rawness of humanity and challenges audiences to see the world from a different view. 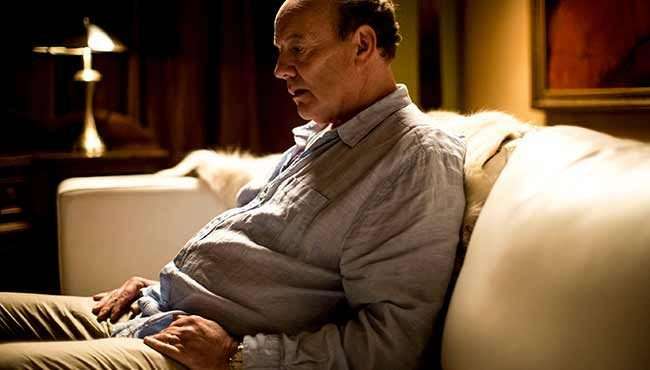 The eclectic cast includes veteran actors John Brumpton (Fell), Kerry Armstrong (Lantana) and Tony Rickards (Holding The Man), alongside rising talents Maeve Dermody (Griff, the Invisible) and Mark Coles Smith (Last Cab to Darwin). 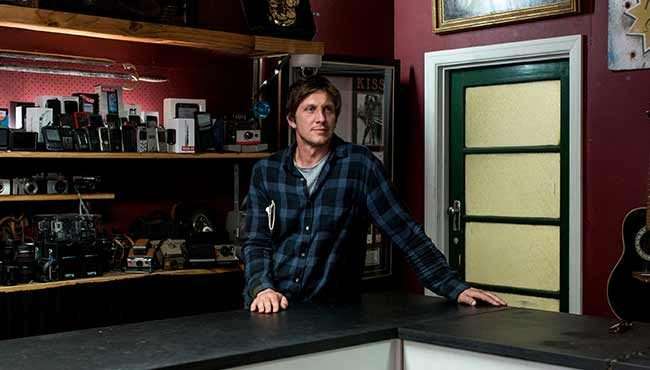 Pawno is directed by Paul Ireland from a script by Damian Hill. The pair independently developed and co-produced their debut feature film through their production company, Toothless Pictures. Follow Pawno and stay up to date with screenings and news.